With 7,541 pieces, the 2017 LEGO Star Wars Ultimate Collector's Series Millennium Falcon (75192) is currently the biggest LEGO set ever manufactured (by piece count), and is also the biggest LEGO set of 2017. At 5,923 pieces, the 2017 LEGO Taj Mahal (10256) re-release is the second largest set ever produced, beating out the 2008 LEGO Taj Mahal (10189) by just one piece. 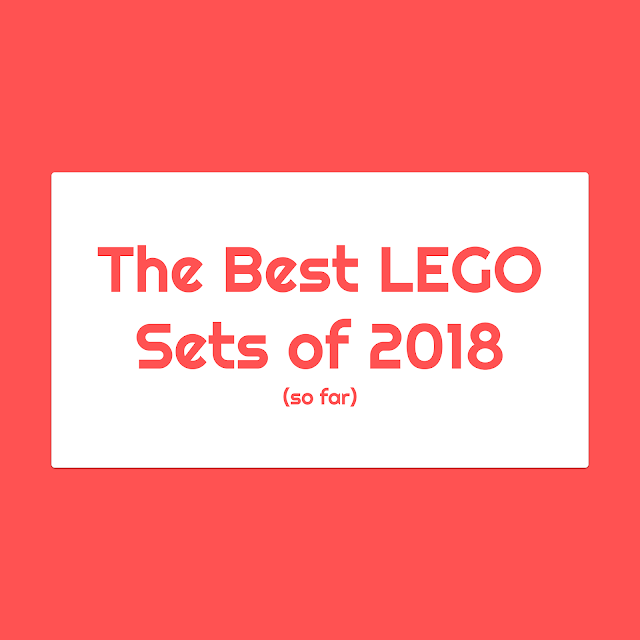 These large sets are often considered some of the best LEGO sets for adult builders. Playmates has let us know that we'll finally be able to get our hands on the 16" tall Legendary Voltron, revealed back in September, beginning in January of 2018. Will you be adding these lions to your collection? Warning: Spoilers Ahead Star Wars The Last Jedi Was Worse than the Prequels. Wow, that's quite a bold statement, but before you completely disregard this article, I'd like you to hear me out. For some background, I'm a pretty big fan of Star Wars, but not a super fan. I've watched the original trilogy more than 10 times, Force Awakens 10-15 times, and the Prequels 2-4 times. I've never read any other source material (most of that is not considered canon any more though). To put it simply, I understand the Star Wars universe, I'm invested in the characters of the franchise, and I know what makes the films great and what makes them not so great. Anyone want a creepy cabbage patch-like figure of Jason Voorhees? You couldn't be more in luck as Mezco opens up preorders for that very idea. This 15" undead-zombie killer looks to be designed after his most iconic appearance in part 3. Dawning his hockey mask and wielding his essential machete you'd swear this figure was placed in front of a funhouse mirror....WHY NOT?! To boot he also makes the famous "ch ch ch ah ah ah" sound! Fun and totally different this figure will scale great with Mezco's past releases of Beetlejuice and Chucky! Preorders have already started and this guy is slated to be released in the summer of 2018 at $94.00. Will you pick him up or do you like camping with 5 of your teenage friends too much?